What are the Australian Standards for Evacuation Plans? The safety of workers is something that the Australian government takes seriously, which is the reason why legislation is in place that mandates emergency preparedness for all industries. Being prepared to handle emergencies is of utmost importance combined with the proper mindset and equipment. Employers should take into consideration the needs of their employees when they wish to implement the Work Health and Safety (WH&S) procedures. For employers, this is a responsibility that you have to make to ensure that all employees are aware of the procedures needed to be performed. Consider these things for your evacuation procedure which includes mobility impaired persons. Have a plan in place prior to an emergency to assist any persons with mobility impairments evacuating. 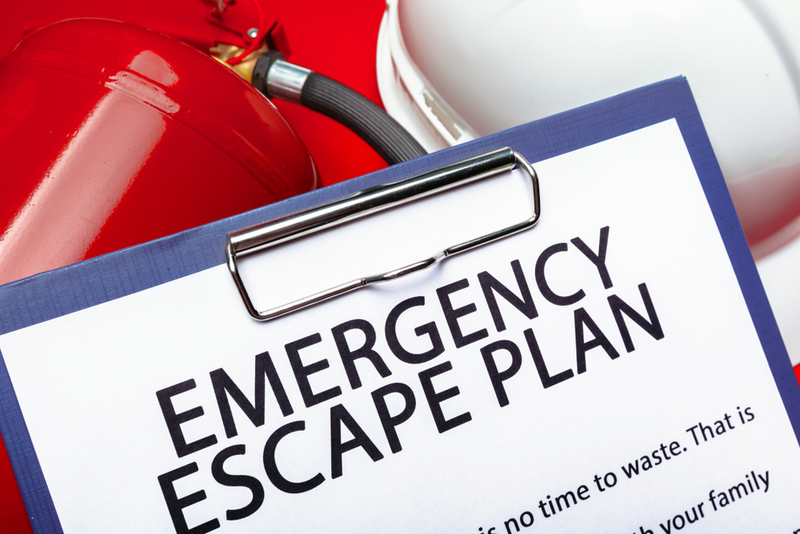 Our company will work hand-in-hand with your Emergency Planning Committee (EPC) to create a customised plan for your emergency response. This plan will have site-specific data on your building to make sure that all of your occupants and visitors are knowledgeable about how to respond to fire or emergency situations. All of the emergency evacuation procedures and plans we create are fully compliant with the AS 3745-2010 Emergency Control Organisation and Procedures for structures, workplaces and buildings. If you’re interested in our expertise, contact us now to learn more.